Back in 1999 when crown prince Philippe's surprise engagement was anounced, one of the few things the press could report about was Mathilde's education. 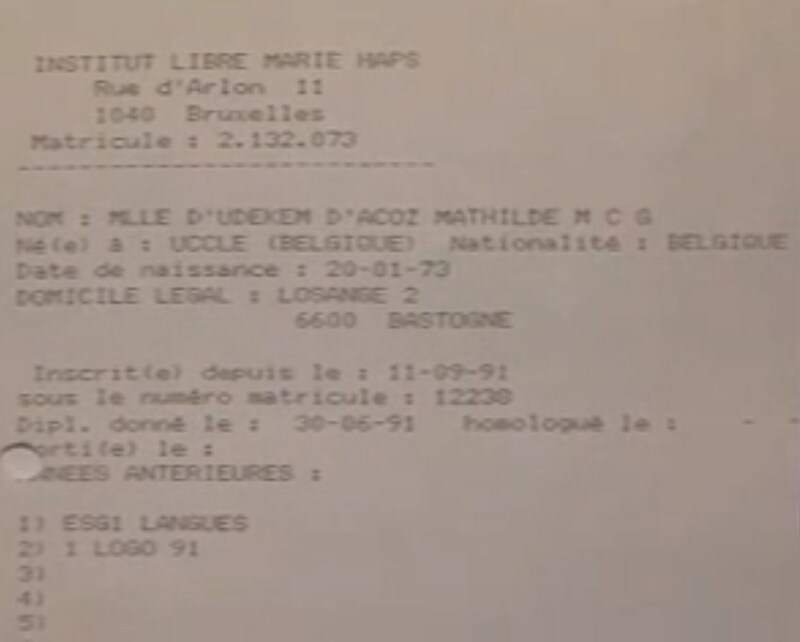 She had studied to become a speech therapist at the "Institut Libre Marie Haps" in Brussels. One of her teachers was interviewed. 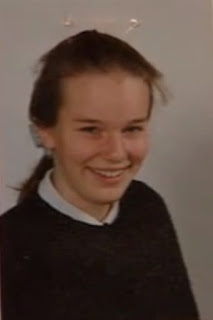 Claire Campolini described Mathilde as a brilliant student with a great capacity to listen to others - one of the main skills a speech therapist should possess. "She's born to be in touch with others," Campolini said. She also described her former pupil as being discreet, sometimes a little too discreet and as a hard worker who really wanted to start a career as a speech therapist. 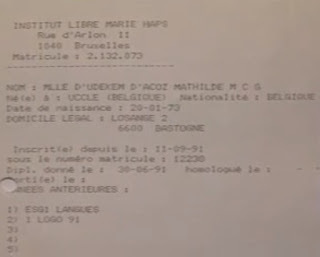 From Mathilde's matriculation it's clear she enrolled in 1991, at 18 years of age. At 21 she completed her training with a thesis on autistic children. She obtained her degree with great distinction. Mathilde's younger sister, Elisabeth d'Udekem followed the same course at the same school.